All Browns Valley homes currently listed for sale in Browns Valley as of 04/23/2019 are shown below. You can change the search criteria at any time by pressing the 'Change Search' button below. If you have any questions or you would like more information about any Browns Valley homes for sale or other Browns Valley real estate, please contact us and one of our knowledgeable Browns Valley REALTORS® would be pleased to assist you. "This fenced and crossed fenced horse property features a 40'x25' shop with its own fireplace, extra large insulated garage door and 220V wiring. As well as a 36'x36' mare motel with 6 stalls. The property also has an 80'x40' pad on the Penny Way side. The home has an extra large kitchen with plenty of cabinet space and room for a kitchen table, in addition to a formal dining room off the kitchen. Walk in closets in 2 bedrooms. 3 miles to Collins Lake and within walking distance for trail riding and wildlife area. Pest, septic and well inspections completed, well produced 7 gpm, drops to 6 after close to 2 hours, there is a second well drilled on the property prior to 2003 that is untapped. 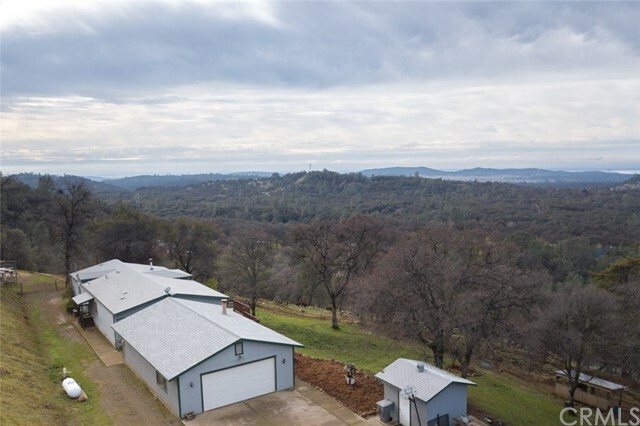 Bring all your animals home here on Michelle Way and take in the scenic views of the Valley, The Sutter Buttes and Table Top Mountain." "This home is in good, move-in condition with a shine on the cabinets, lots of natural light, hardwood floors, large kitchen, bay window at the dining area and master bedroom with deck access on the main floor. Seller offers Camp Fire victims $5,000 credit towards purchase price!! Gary Drive is a road that is very quiet, with no thru traffic. The garage is extra deep and has a shop area with lots of cabinets and work space. There is a circular driveway, a shed and good well. The front deck is a great place to enjoy the local views. The large slab in front of the home is perfect for parking extra vehicles. 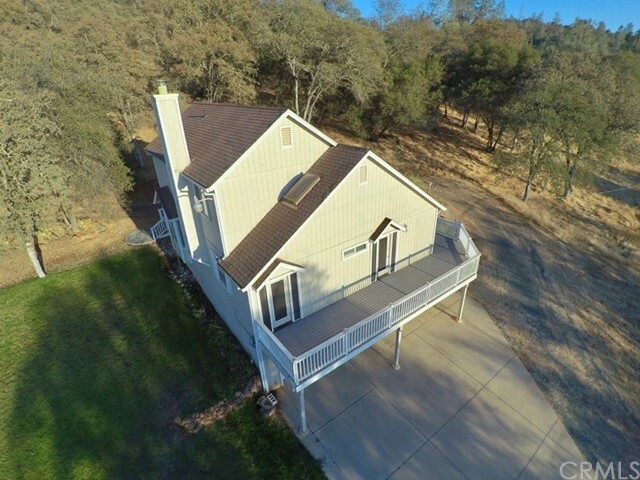 This property is only 20 minutes from Yuba City and 25 minutes to Grass Valley, about 45 minutes to Roseville/Rocklin. What a great location in a quiet rural location yet so close to many exciting things to do like swimming holes on the South Yuba river, Lake Tahoe, Reno and the Bay area."